Newcastle head coach Steve McClaren is facing up to yet another setback after it emerged that skipper Fabricio Coloccini could be facing a spell on the sidelines. It is understood that the 34-year-old defender picked up a calf problem during a warm-down after a 2-1 friendly victory over Norwegian side Lillestrom in La Manga at the weekend. 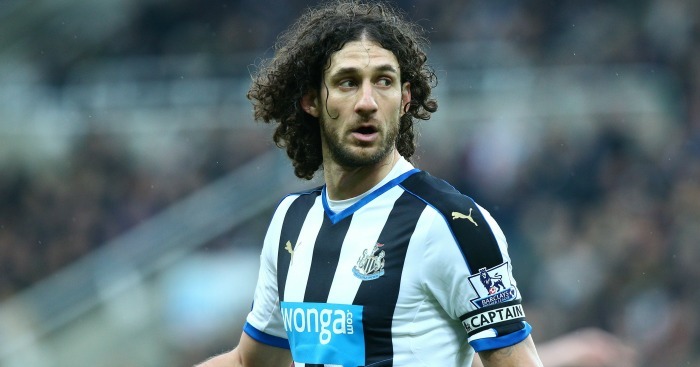 Coloccini had not played in the game, with January signing Jonjo Shelvey wearing the armband in his place, and with speculation suggesting he could be out of action for up to a month – the club was not commenting on Monday – McClaren’s meagre defensive resources appear to have been further depleted. The former Argentina international has endured mixed fortunes so far this season, but with Chancel Mbemba currently battling an ankle problem and Steven Taylor just two games into his comeback after a five-and-a-half-month lay-off, the timing of his own absence could hardly have been worse. 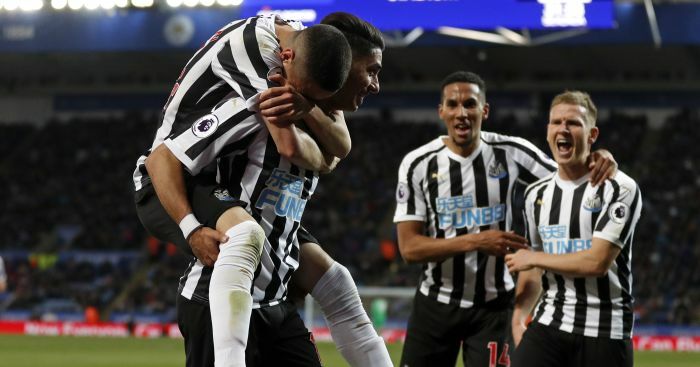 Newcastle’s medical staff will assess the player in the run-up to the club’s next Barclays Premier League game, which will take place at Stoke next Wednesday evening. 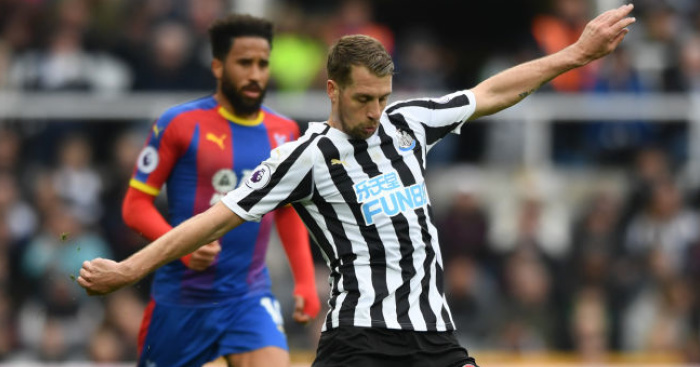 By then, McClaren will hope to have a host of injured players back at his disposal with Paul Dummett, Jack Colback, Vurnon Anita and Siem de Jong all bidding to be available once again. 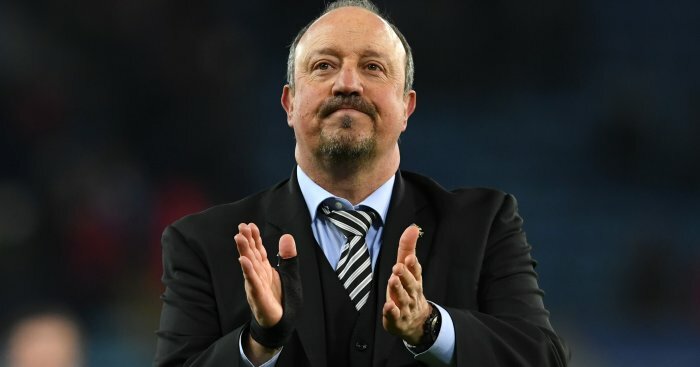 However, left-back Dummett has also played in central defence, so could be an option, which midfielder Colback has operated as an emergency full-back in the past, but the club’s failure to strengthen further at the back in recent transfer windows is starting to look all the more costly in the thick of a relegation fight.